As a blogger, keeping my skin looking good is something I'm always working on. I wear makeup most days and it can really take its toll on your skin. Wearing a lot of makeup can cause build up of impurities and bacteria which leads to breakouts. So removing makeup every night before bed is a must do! 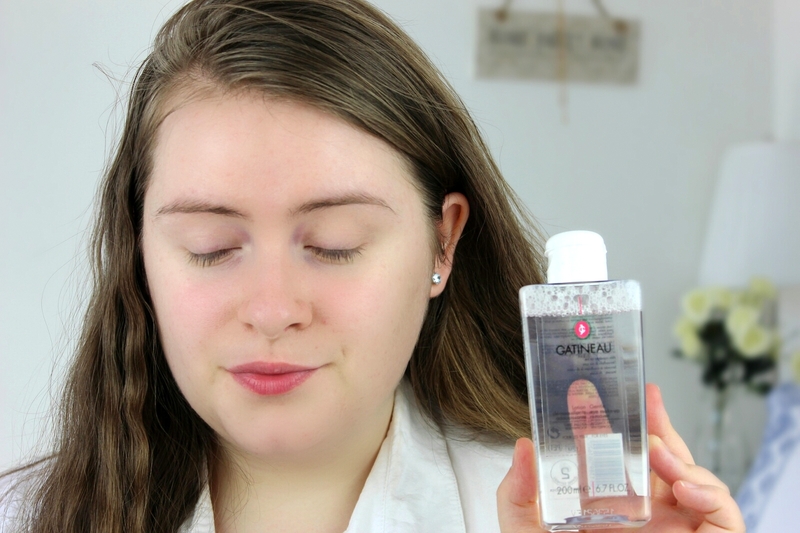 I use Micellar water on an everyday basis (will do a skincare post soon) to remove my makeup and freshen up my skin. Now, not forgetting my eyes, they need a lot of care and attention too. 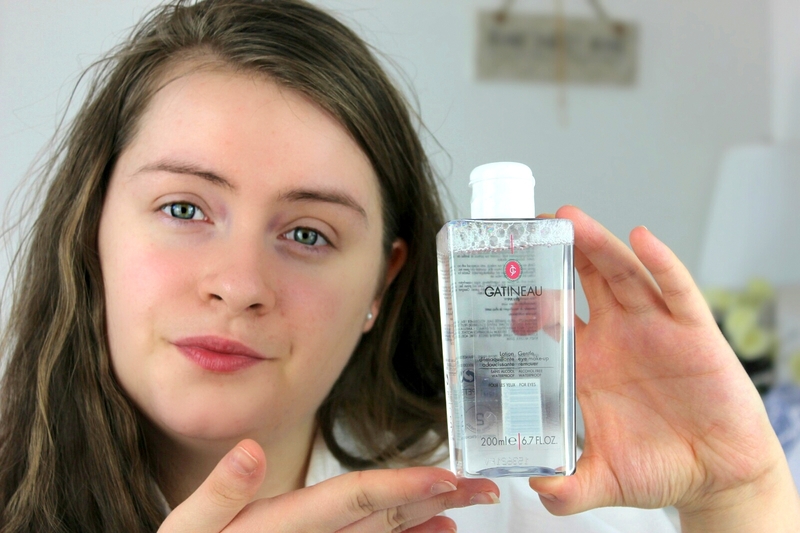 As a blogger I've been able to try out many eye makeup removers over the years and one that I've been loving lately is Gatineau 'gentle eye makeup remover'. 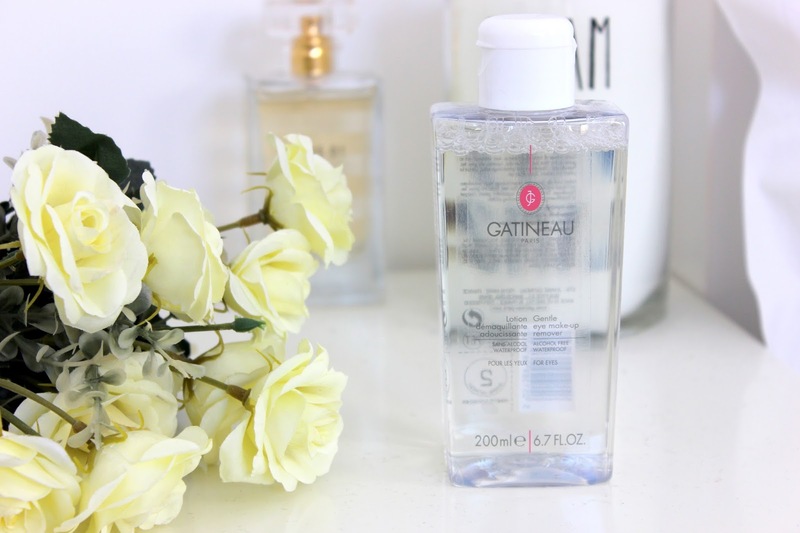 This is a gentle alcohol free eye makeup remover. I must admit I was a little scared to try this at first because it smells quite strong in the bottle, but that's not the case when you apply it to your eyes. 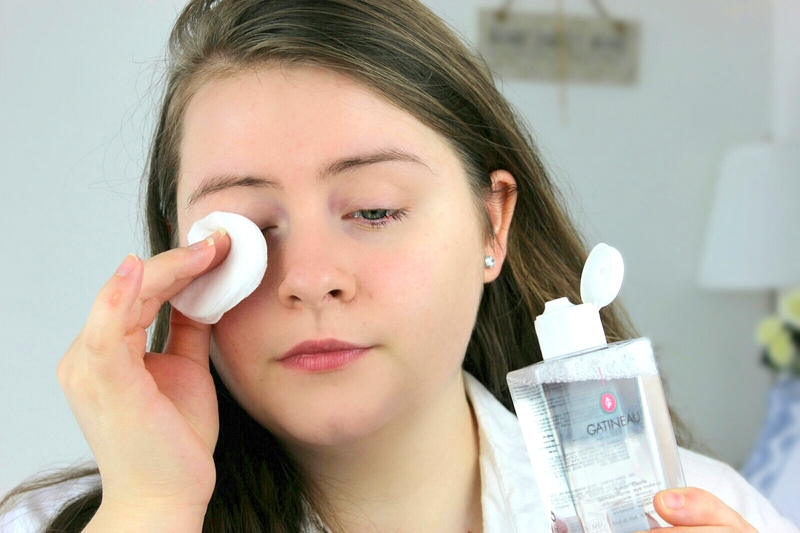 It is a gentle liquid that removes all traces of eye makeup, even waterproof makeup! It has some very freshening ingredients such as cucumber and green tea. Green tea is great for purifying the skin; whereas, cucumber extracts help soothe and calm the skin. It also helps by reducing puffiness around the eye area boosting hydration and skin revitalisation. 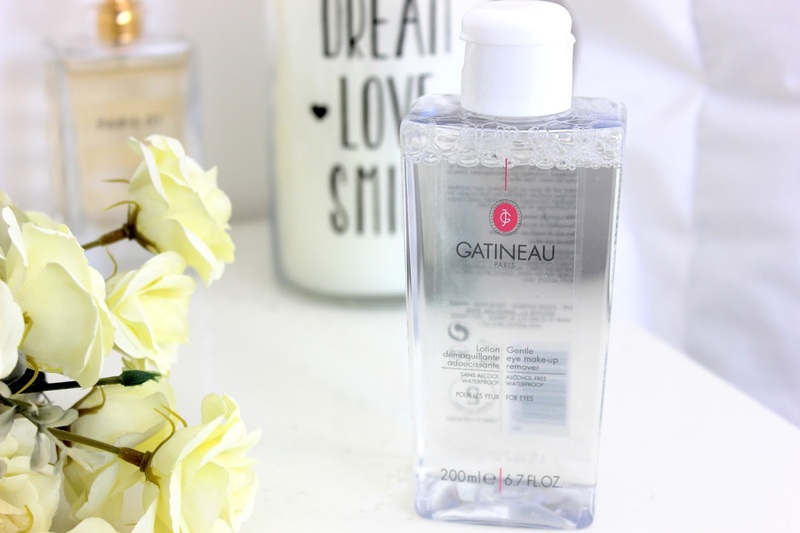 I use this Gatineau eye makeup remover to remove my eye makeup every night or when I feel like freshening up. Removing my eye makeup with this water, I use a few round cotton pads. I do apply a generous amount of this water to my eyes because I like to make sure my eyes and lashes are completely free from makeup before I go to sleep. It removes all traces of my eye makeup pretty quick; which is fabulous.